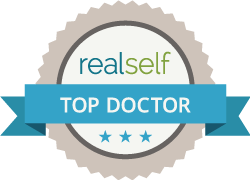 Dr. Guo was born in China and attended Harbin Medical University where she received her MD, graduating 1st in her class of 800. She completed her ophthalmology at the same institution and obtained a PhD in visual science. She was also a foreign research scholar at Oklahoma University Dept. of Cell Biology for four years and her work has been published in multiple peer-reviewed journals. 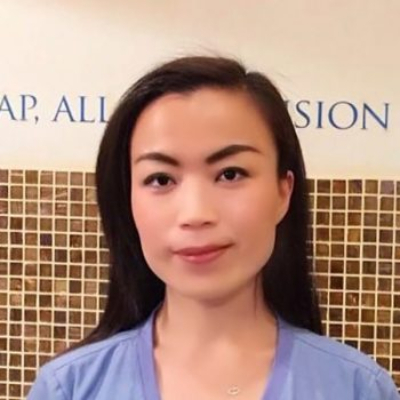 She has published several studies about the advantages of LASEK over LASIK with Dr. Chynn, as well as presenting them nationally at ASCRS and internationally at ESCRS. Dr. Guo is fluent in Mandarin so is happy to help any Chinese patients learn about the advantages of our non-cutting, LASEK procedure. She loves learning from Dr. Chynn; her enthusiasm is exemplary!